The appeal of fusion … Nuclear fusion as a means of energy generation is very appealing. The products of fusion are generally not radioactive and therefore fusion is a ‘greener’ process than fission. A fusion reaction of particular appeal to nuclear scientists is the reaction between the two heavier isotopes of hydrogen – deuterium (hydrogen-2) and tritium (hydrogen-3). Chadwick’s discovery of the neutron, opened new avenues of research into reactions. The fact that neutrons had no charge encouraged their use in bombarding the nuclei of atoms. The idea was that if the nucleus of an atom of a particular element could absorb an extra neutron, then a different isotope of that element should be produced. 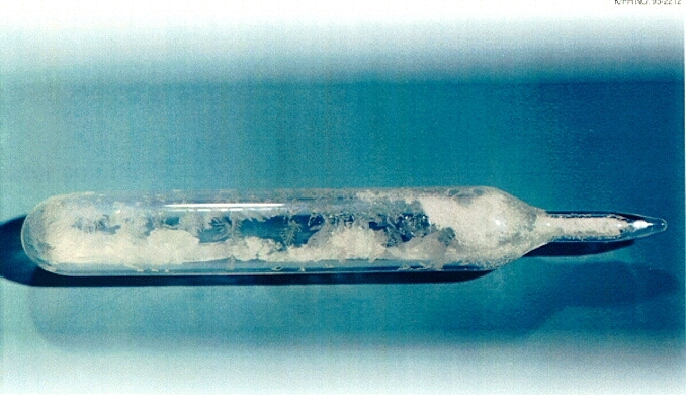 Neutron bombardment of uranium was also considered to be a way of producing elements heavier than uranium – the trans-uranium elements. About 85% of this energy appears as kinetic energy (energy due to the speed of a moving body) of fission products and ultimately results in heat generation. Yet this enormous energy represents only 0.1% of the mass energy contained in a heavy nucleus. In other words, the energy release comes from a weight loss of 1 in 1000, and this according to the Einstein relation. Prof. Horstmann said in 2009, . Environ 85% de cette énergie apparaît sous forme d’énergie cinétique (énergie due à la vitesse d’un corps en mouvement) des produits de fission et se traduit finalement par un dégagement de chaleur. 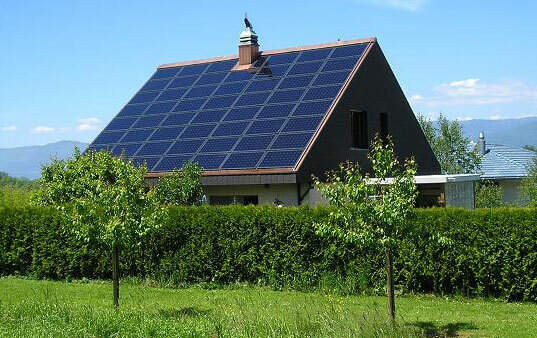 Cette énergie pourtant énorme ne représente cependant que 0.1% de l’énergie de masse contenue dans un noyau lourd. Autrement dit, le dégagement d’énergie provient d’une perte de masse de 1 pour 1000, et ce d’après la relation d’Einstein. Prof. Horstmann dit en 2009 que. 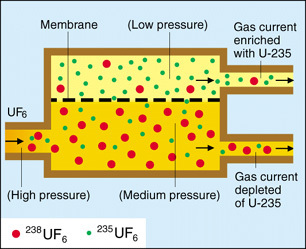 First of all lets look at two way’s uranium enrichment: the gas centrifuge, which promises vast efficiency improvements and far less power consumption than the previous way (gas diffusion) enrichment. But fortunately, that’s not how it works. 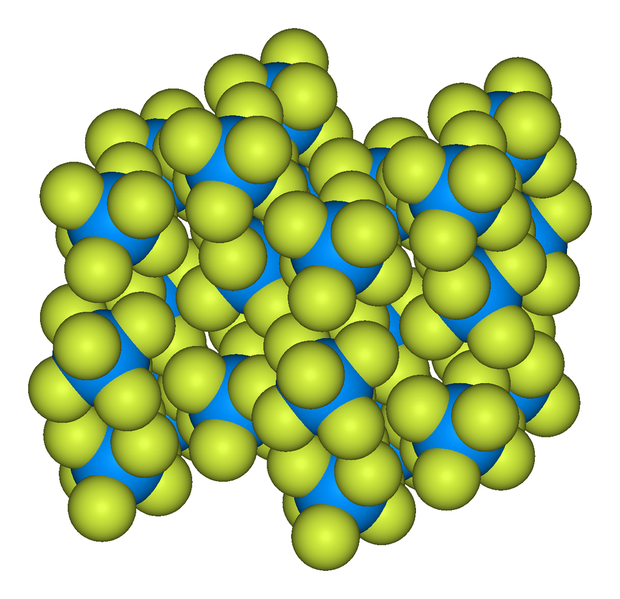 Fluorine has only one natural isotope, number 19. 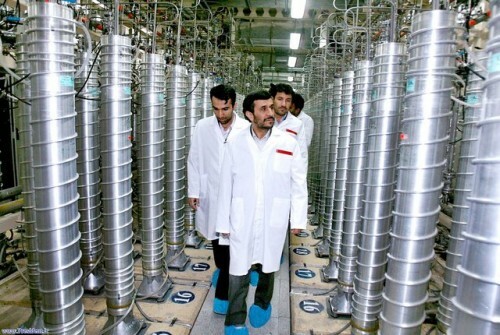 So when you go add six fluorine’s to uranium, you know that they’re all going to be 19. Any difference in mass from the molecule all comes from the uranium, not the fluorine. So we’ll do a little math. 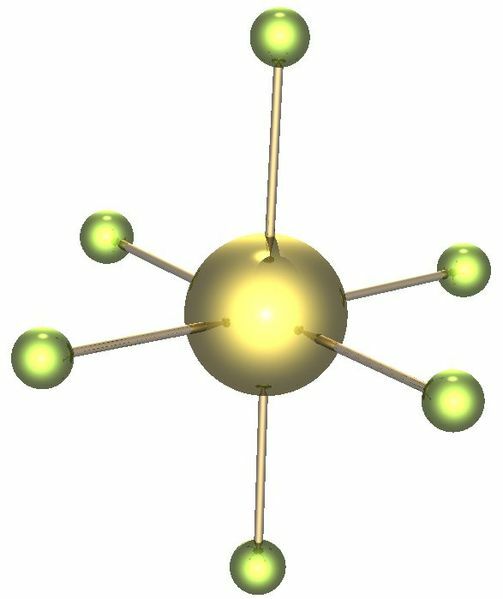 If you have a uranium atom that has a mass of 235, and you go and add six other atoms each with a mass of 19 to it, what do you get? (235 + 6*19) = 349. (I won’t lie, I used my calculator) And if you have a uranium atom with a mass of 238? (238 + 6*19) = 352. 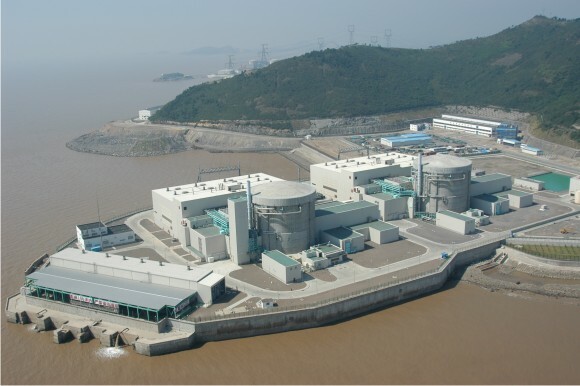 Nuclear power plants run on uranium fuel. In the reactor, uranium atoms are split through a process known as fission(look above) When atoms are spilt, they produce a large amount of energy that is then converted to heat. The heat boils water, creating steam that is used to turn turbines, which spins the shaft of a generator. Inside the generator, coils of wire spin in a magnetic field and electricity is produced. 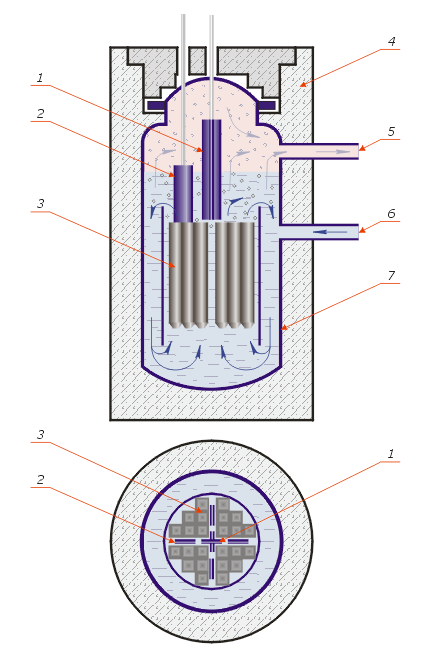 Nuclear power plants in the United States use two types of reactors to achieve this process: pressurized water reactors(see animated PWR – just below) and boiling water reactors(see animated BWR – bottom of page). Lets get inside the BWR … .